All Berwyn Heights homes currently listed for sale in Berwyn Heights as of 04/23/2019 are shown below. You can change the search criteria at any time by pressing the 'Change Search' button below. If you have any questions or you would like more information about any Berwyn Heights homes for sale or other Berwyn Heights real estate, please contact us and one of our knowledgeable Berwyn Heights REALTORS® would be pleased to assist you. "This is a unique opportunity to purchase a fully finished 2,240 square feet split foyer bi-level house with two fully equipped kitchens, separate entryways, 3 or 4 bedrooms, two living rooms, and a recreation room (4th BR). 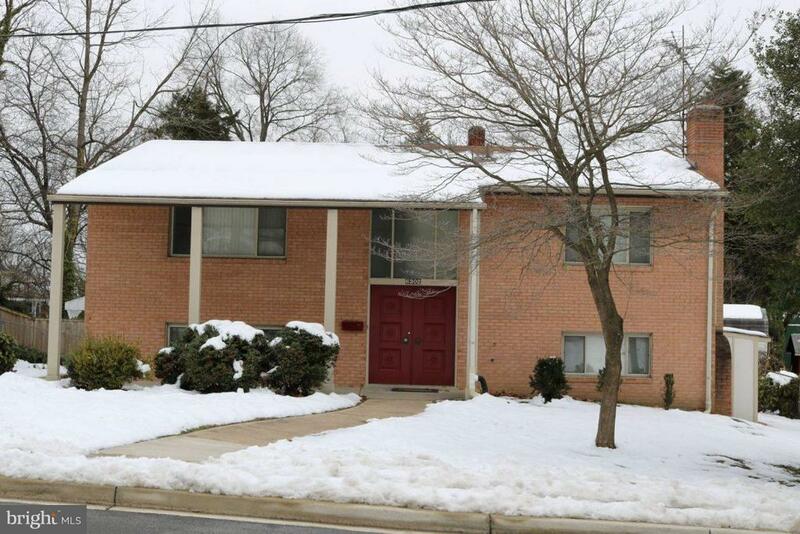 Convenient to downtown Washington D.C. and located within 3 miles of the University of Maryland. There are 2-3/4 bathrooms (2 family bathrooms (tub/shower) and a master bathroom (shower)). The house comes with plenty of closet space with the MBR having a walk-in closet." 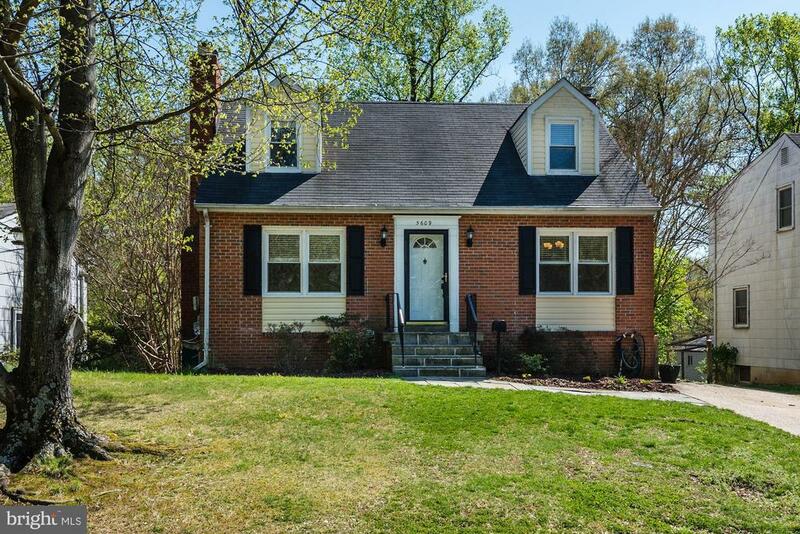 "Large 5 bedroom Cape Cod on quiet street has updated kitchen w/ granite countertops, hardwood floors, 2 fireplaces, new carpet & paint, rear deck overlooking backyard, replacement windows & HVAC/water heater less than 5 yrs old. Basement apartment has bedroom, full bath, kitchenette, & living room with fireplace. Basement apartment not shown in pictures. See floor plans in pictures for layout. Must see! 1/2 mile to Lake Artemesia, UMD shuttle, parks, town hall, Target, shopping, restaurants, close to 2 green line metro stations & more. 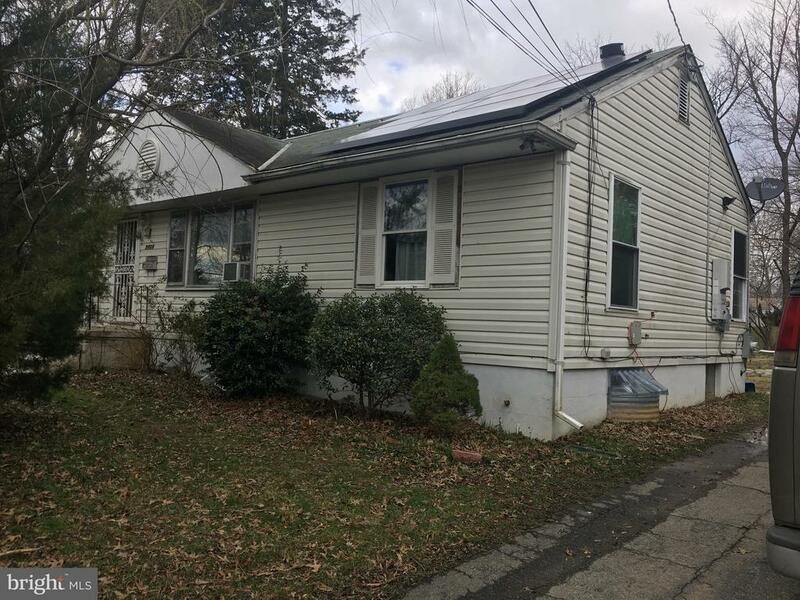 Open house Saturday 4/20 1-3 PM"
"Investor Alert! BRING YOUR OFFERS, Motivated Seller Great Location in Berwy Heights, 6BR 2 FB House Currently rented thru November 2019. Tenants can stay if desired by the new owner. generating over $3000 in monthly rent. Call listing agent for instructions"